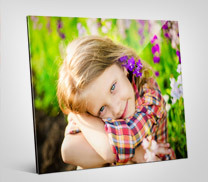 The combination of super-vivid printing, professional-quality materials, and the depth and details of your photo creates a truly magnificent effect. 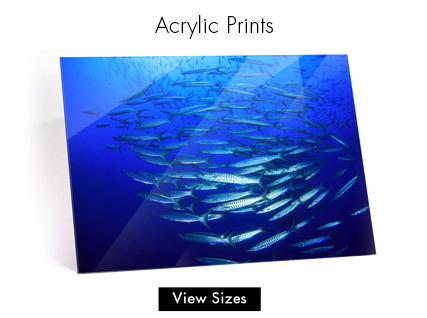 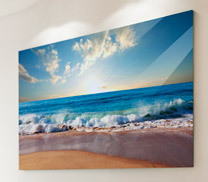 The glossy surface of our premium quality acrylic prints gives incredible vibrancy and color to your images. 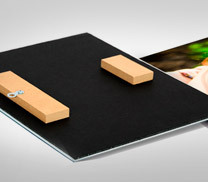 Capture the color and crisp detail of your most stunning images. 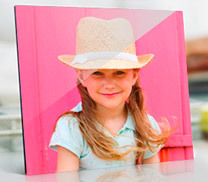 Your image is printed directly on acrylic with a layer of opaque white ink printed on the back for a glistening work-of-art.